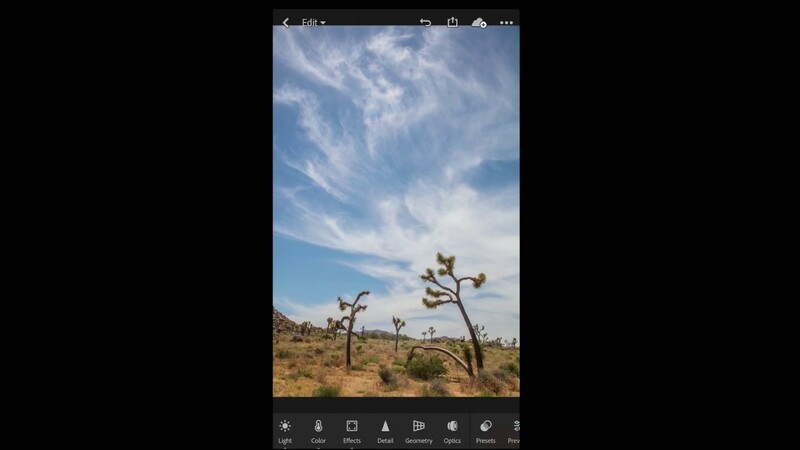 Adobe has, at last, added the possibility to add custom presets in the mobile version of Lightroom. 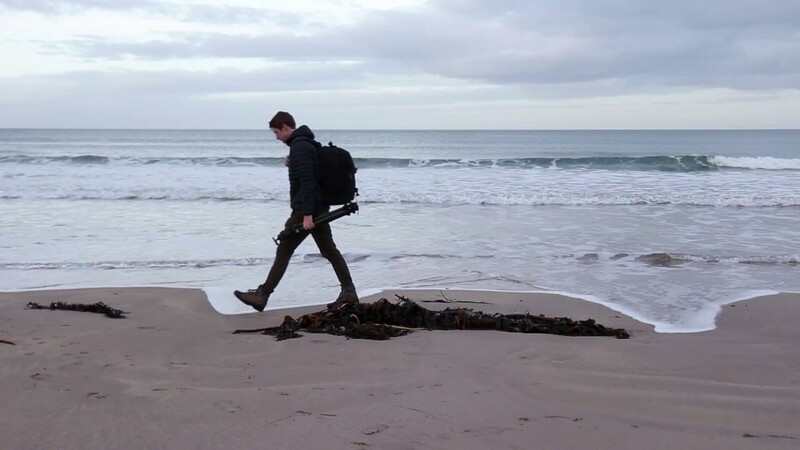 An interview with me which first appeared on the cubetech website in June. 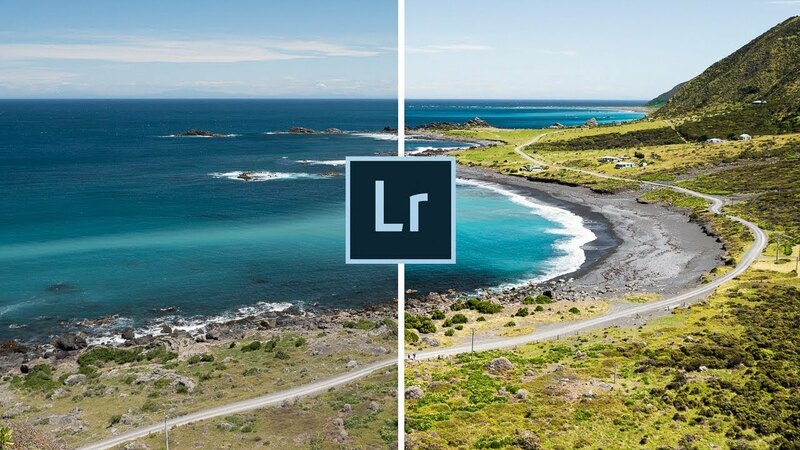 Great, simple tips for getting better results from Adobe Lightroom. Many developers complain that WordPress is an outdated system, relying on old code for the sake of the widest range of possible support. I see that as one of the advantages of WordPress. 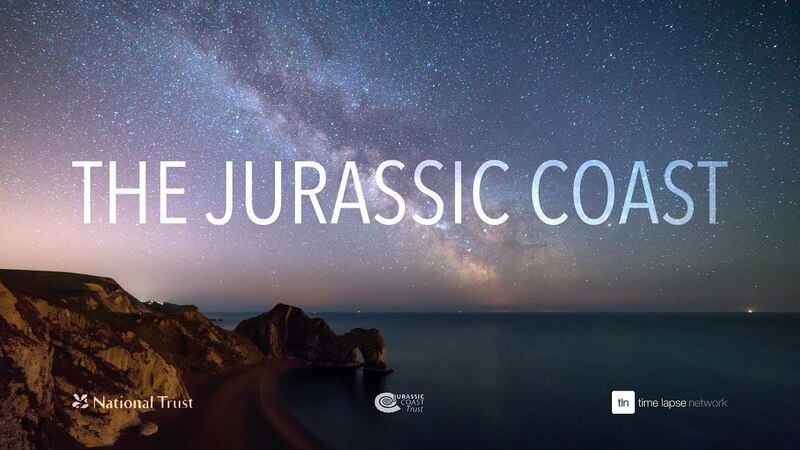 Mattia Bicchi smashes it out of the park again with this wonderful time-lapse video of the Jurassic Coast in the south of England.